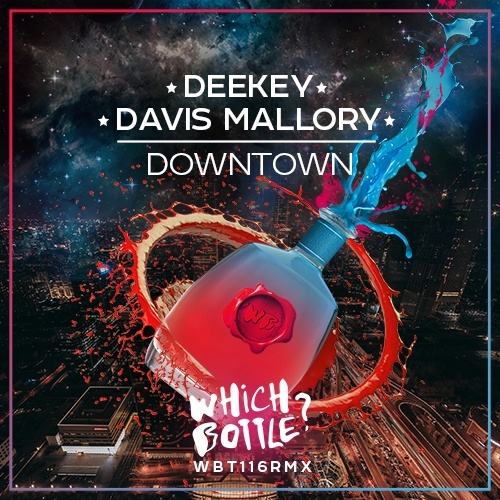 There is no reason to watch the temperature outside the window, because new hot release from Deekey and Davis Mallory is coming up - Downtown! 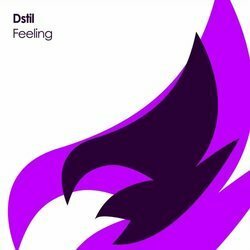 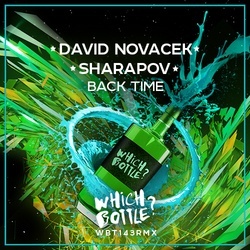 International collab between Russia and the USA makes massive result, that has already been supported by famous artists around the world! 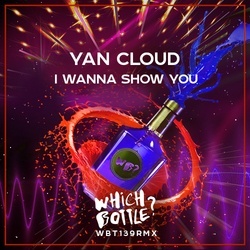 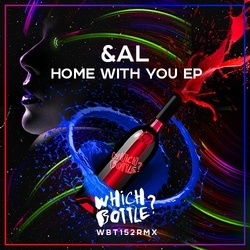 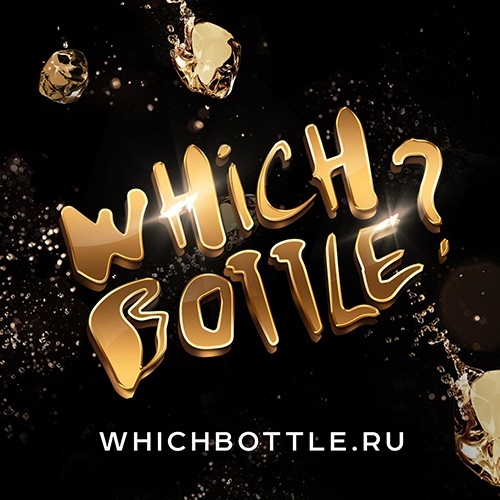 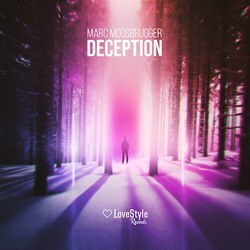 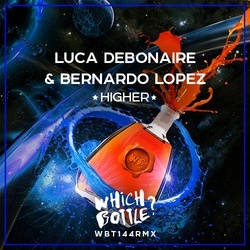 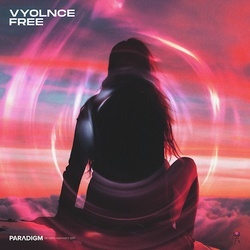 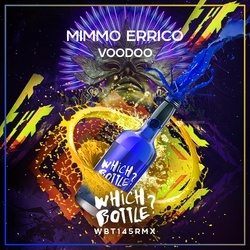 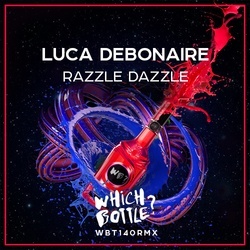 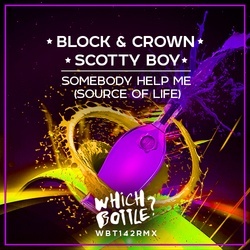 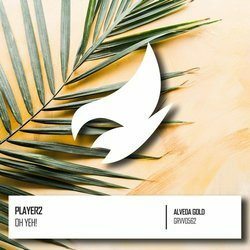 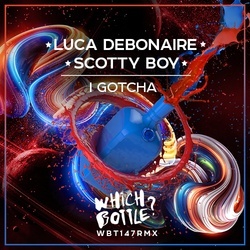 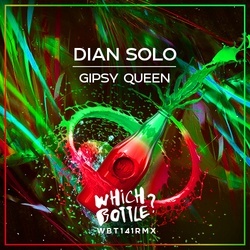 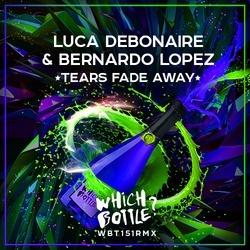 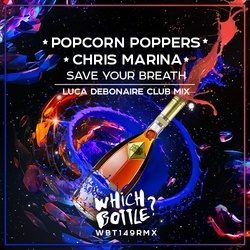 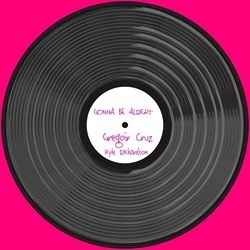 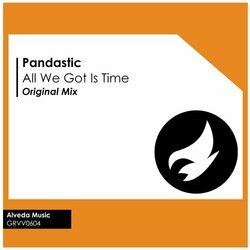 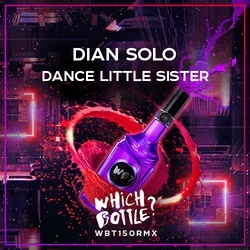 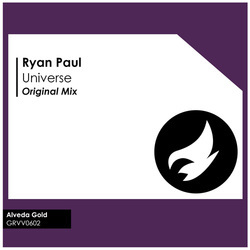 What a fabulous release consisting of two versions of one hit, specially for those listenners, Djs and radio hosts, who always want to listen to better music from 'Which Bottle?'. 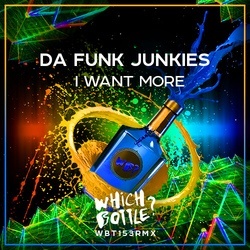 Choose your version, put the volume level up and let's go to downtown!